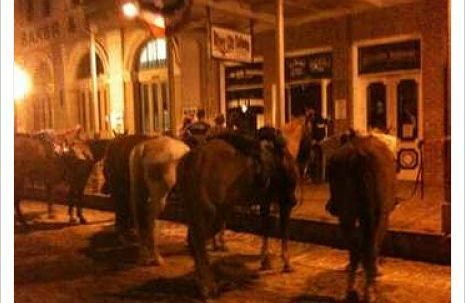 DSP and local downtown businesses have joined forces to create a budget-friendly happy hour promotion for the Downtown District. The consistency of the promotion among the like businesses will give the consumer a chance to try multiple venues throughout the 3-month course of the promotion. 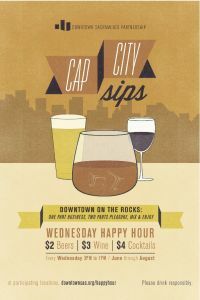 Each restaurant or bar participating in Cap City Sips will offer a happy hour menu every Wednesday June through August with $2 beers, $3 wine, and $4 cocktails. 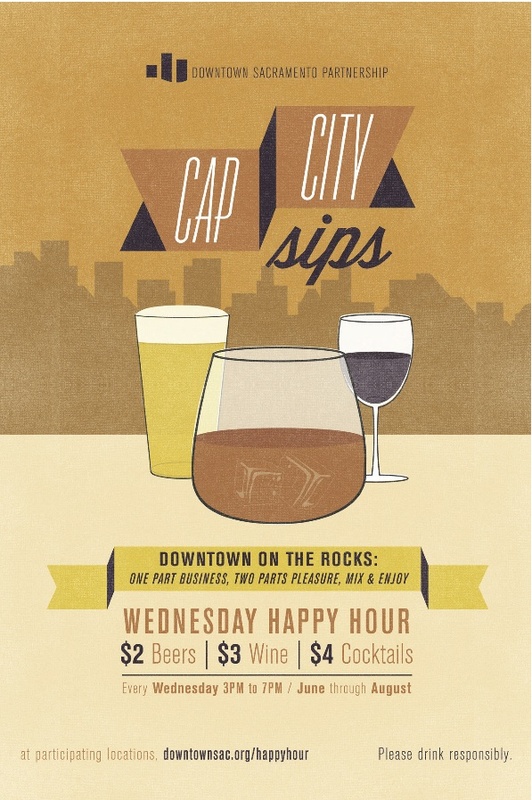 The Cap City Sips promotion is designed to get downtownâs office population and surrounding residents to venture out after work and take advantage of the downtown experience at a low price point. 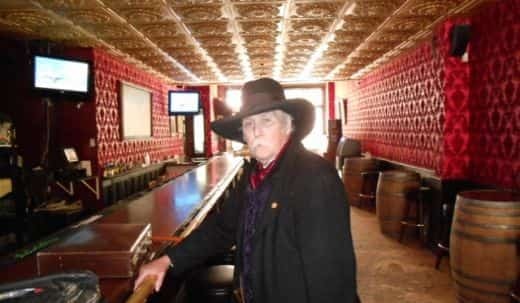 Cap City Sips is a way consumers can use the promotion to network with colleagues or simply enjoy a restaurant they have never been to before, creating an environment where Wednesday is the day to let your hair down or loosen the tie in Downtown Sacramento. Each restaurant or bar participating in Cap City Sips will offer a happy hour menu every Wednesday June through August with $2 beers, $3 wine, and $4 cocktails. 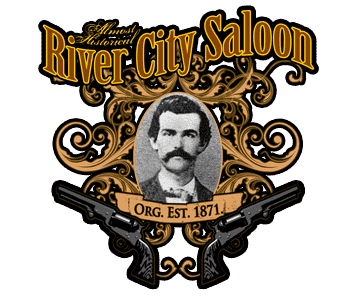 In Old Sacramento that will include River City Saloon, Fat City, O’Mally’s, Ten 22 and The Firehouse. So if your looking for something to do on a Wednesday after work. Sacramento now has it. So come out and enjoy a drink with friends. 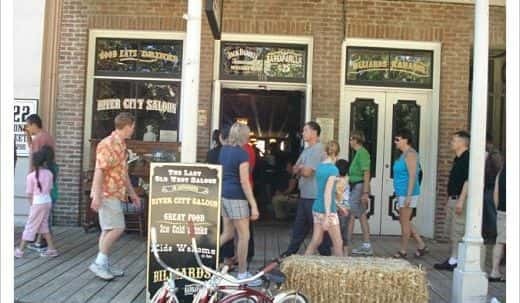 Sac City Sips Sacramento has over 20 participating venues with five of them in the two blocks of Old Sacramento. 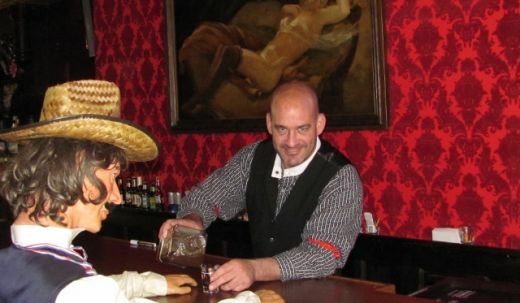 When in Old Sacramento, you can enjoy dinner at one of the many restaurants, shop or check out one of the museums. 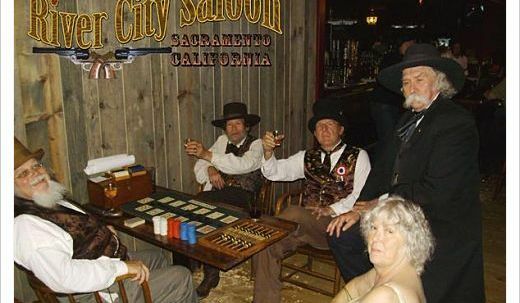 So if it’s downtown Sacramento, or Old Sacramento, Cap City Sips should be a great summer diversion from the norm. Every Wednesday, June thru August starting at 3pm and going till 7pm. Cheers.